Monterey, Calif. (8 Sept. 2018) – Action Express Racing qualified ninth and 11th for Sunday’s America’s Tire 150 (5 p.m. ET live FS1 broadcast) at WeatherTech Raceway Laguna Seca. The team has consistently delivered results during the 2018 IMSA season, with three team victories including a powerful 1-2 finish in the season-opening Rolex 24 At Daytona. 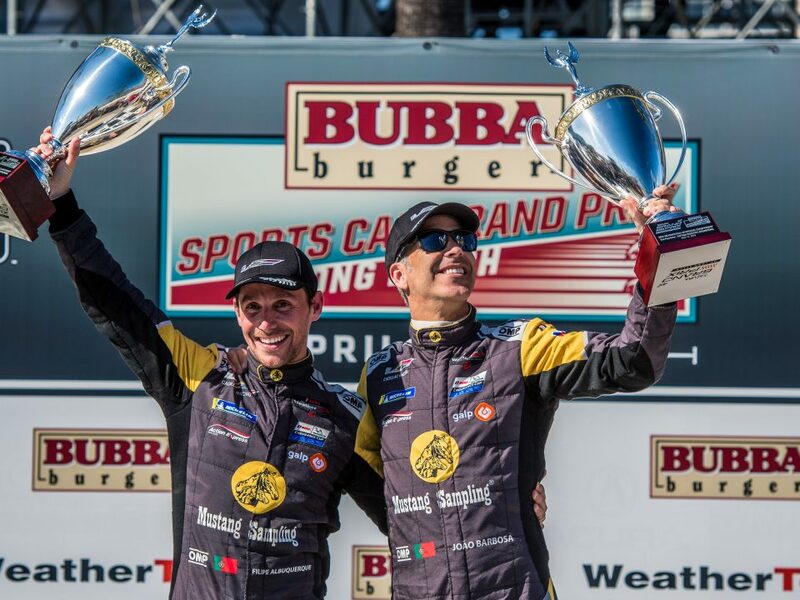 With just two races remaining in the championship season, the squad will look to make the most of the visit to the picturesque circuit on the Monterey Peninsula. 2016 IMSA WeatherTech Champion driver Eric Curran timed in ninth fastest with the No. 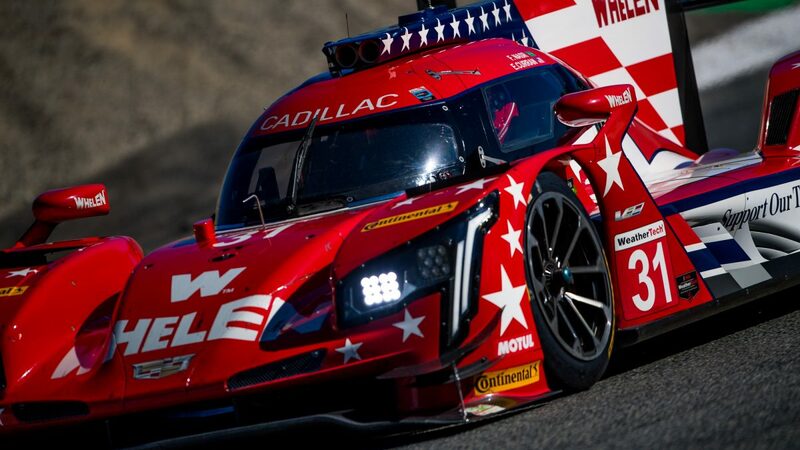 31 Whelen Engineering Cadillac DPi-V.R, with a lap of 1:17.415-seconds on the famed 11-turn, 2.238-mile circuit. Curran and co-driver Felipe Nasr enter the event with a seven point advantage in the standings over Filipe Albuquerque, pilot of the No. 5 Mustang Sampling Cadillac co-driven by Joao Barbosa. Barbosa was 11th quickest in the No. 5 Mustang Sampling Cadillac DPi-V.R., with a best lap of 1:17.525. Sunday’s schedule begins with a 20-minute warm-up at 9:20 a.m. PT. The race takes the green flag at 2:05 p.m. PT, with live FS1 coverage starting at 5 p.m. ET, with IMSA Radio also calling the race live.